I am a great online shopper, but in person I am very thorough when I shop. I searched and searched and then in the very back part of the Jessica Simpson bags, I found this quilted beauty! I am a complete sucker for black and gold, and I could not resist, perfect size and really sturdy and it only cost me about $35 bucks! I know it's not real leather, but it looks like it and I take really great care of my bags, so it will last me a while. As for my gorgeous shoes they are Joe's 'Laney' Pump. I bought one size up because of the narrow front and they are absolutely comfortable. The orange bottoms are such a nice touch, I can't wait to wear them! 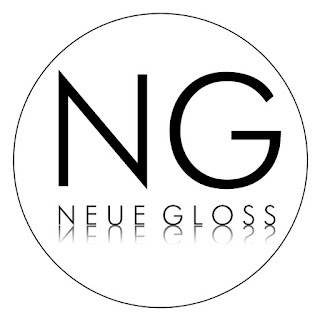 NEUE GLOSS is a destination for inspiration in fashion, lifestyle, design & travel whilst incorporating personal style and highlighting current trends.